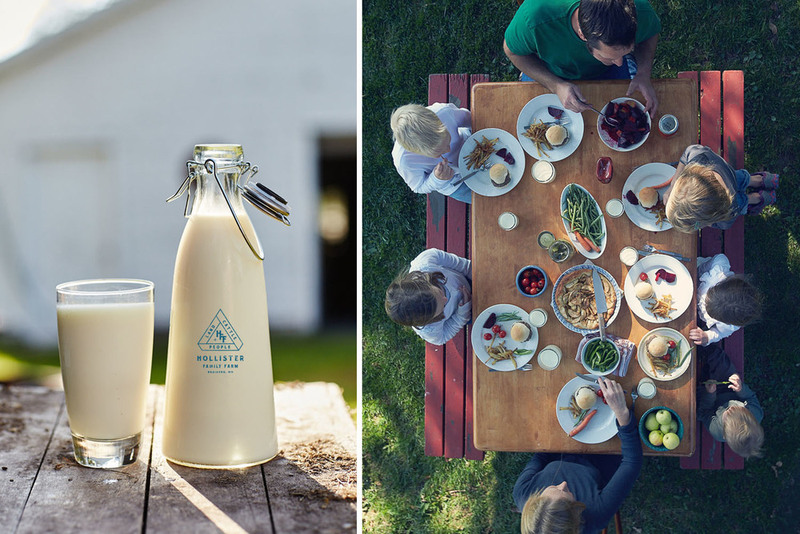 Hollister Details — UP&ONWARD CO.
Overview: The Hollister's have a small family run farm that is done with 100% sincerity and 100% passion for everyone involved. 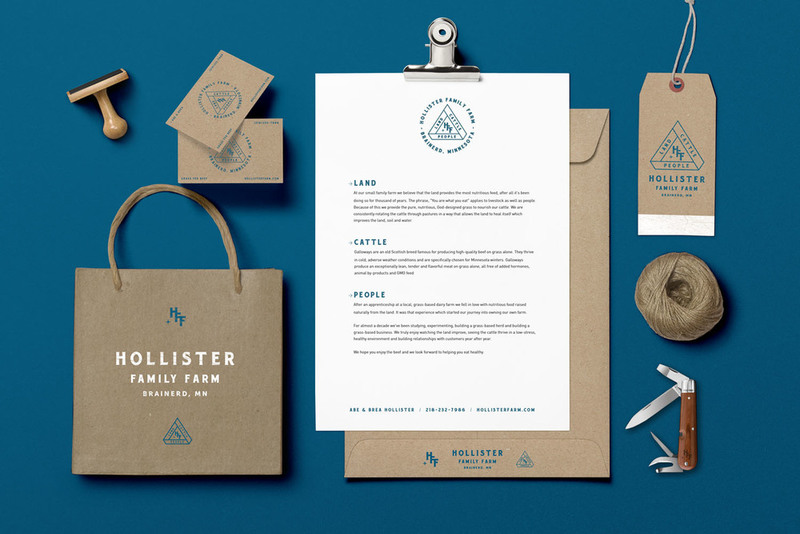 The Ask: The Hollister's needed their story told and branding that matched. 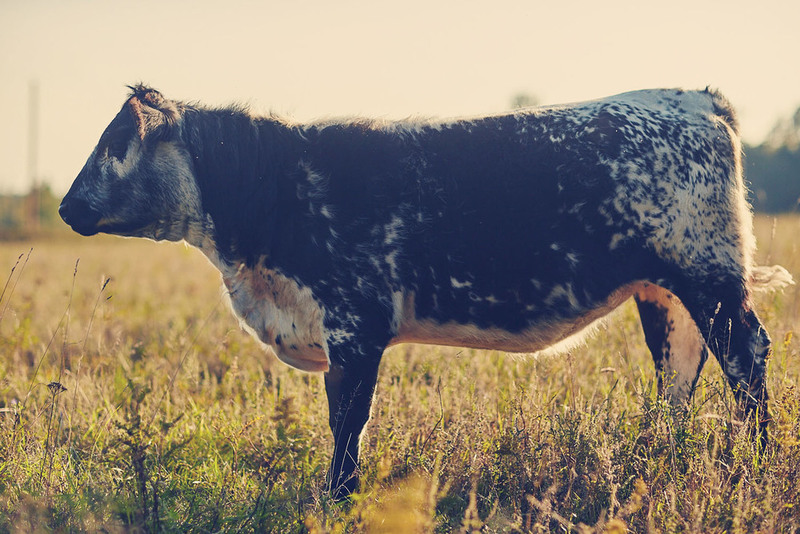 The first thing we did was condense their "about us" section to simply: "Healthy land, healthy cattle & healthy people - all connected." From there it came down to capturing life on the farm and creating an identity system that would match their simple yet hardworking aesthetic.